Giving You and Your Family The Care You Deserve. At Devoted Heart Home Care, our goal is to help our customer's achieve the best quality of life possible. We understand that one solution does not fit every situation so we take the time to listen and learn about each customer's needs and preferences. 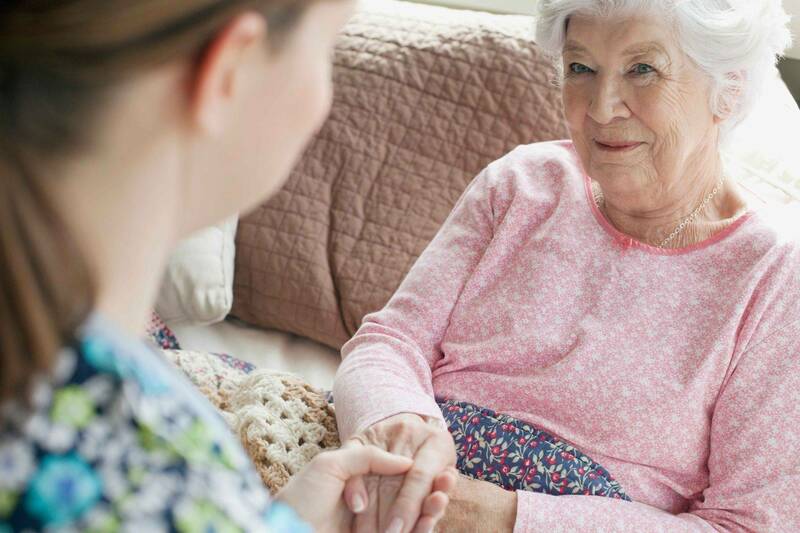 This enables us to tailor a care program that maximizes the customer's independence and dignity. Understandably, most seniors prefer to stay in the familiar comfort of their own homes. This is more doable than you may think. 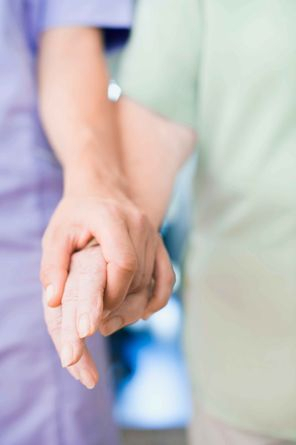 We can arrange for non-medical visits from our registered nurses, and home care aids. Whether you need short-term recovery assistance or long-term care, please give us a call.